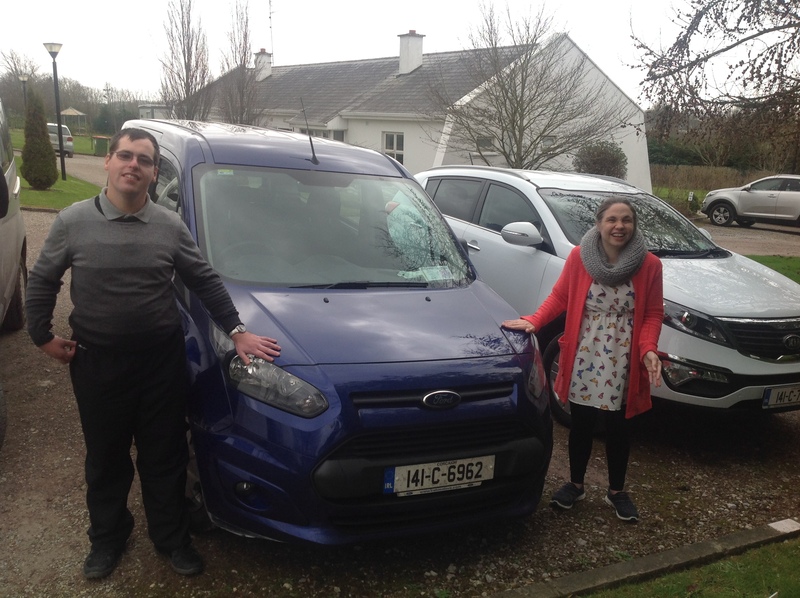 Fundraising Income is vital for the many projects which need completion at the Cork Association for Autism. If you have been involved in CAA fundraising activities then we assure you that all money raised was spent wisely. Transport: The CAA are currently fundraising for the funding of vehicle costs which are used to transport users of the service from their homes to the provided service centres and also to access community integration activities and day trips. The transport facility allows the people who are utilizing our services to access community and recreational activities, including swimming & dance lessons, trips to the cinema and theater, picnics, walks and a wide range of other activities. The transport is a fundamentally important aspect as it aids in achieving community integration, improving service user’s socialization skills and promotes independence. 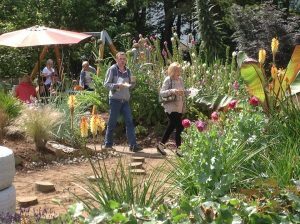 Development of the Gardens & Grounds: Income generated by the fundraising department at the CAA has been used towards the development new gardens and grounds work at our service centres. We opened our Sensory Gardens at Greenville House in July 2015 along with a Fruit Garden which are of great benefit to our clients. Our previous charity partners Irish Distillers, Midleton Distillery fundraised for the development of a Sensory Garden for our Crobally Service Centre in Mogeely in 2017. Renovation & Repair Work: Fundraising income is utilized to contribute toward essential renovation and repair work at our service centres. Development of new facilities: Corporate Fundraising & Grant income has been used toward the development of new facilities at our Service Centers such as Sensory Rooms and designated Therapy areas. Thanks to the fundraising efforts of our previous Charity Partner, Midleton Distillery and grant revenue sources we have also introduced an outdoor fitness facility in both our Greenville and Crobally Service Campuses to suit the fitness needs of our service users. 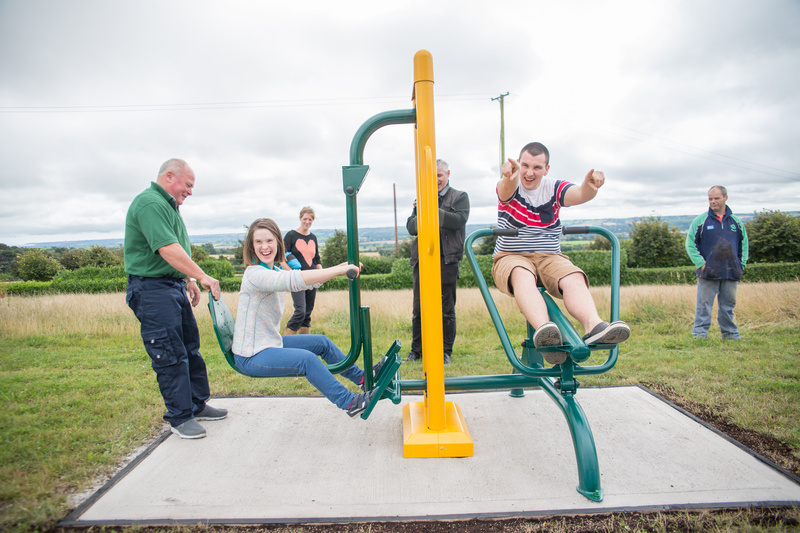 In 2017 we expanded the facility in Crobally with the development of interactive play equipment on site. In late 2018 we were awarded a Hospital Saturday Fund Grant which will allow us to modernise and expand our Utility room in Greenville House. In January 2019 we were awarded a Sports Capital Grant which we will use to install a Multi Use Games area on our Greenville Campus. We have a long list of essential projects which need completion but desperately need support from the people of Cork to fund these projects. Please take a read through our fundraising & events section to see how you can help make a difference in the lives of adults with autism.